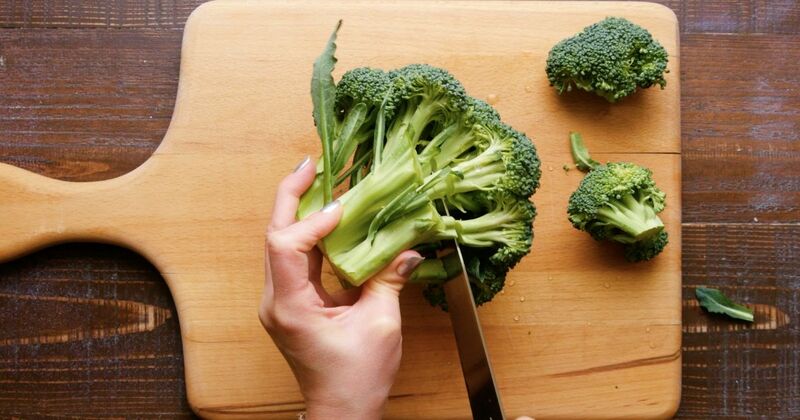 Steaming is one of the healthiest ways to cook vegetables. The vegetables retain their nutrients much better than with boiling and no added fat is needed for cooking. The Instant Pot makes steaming veggies unbelievably easy, too. Take broccoli, for example. Just trim it, cut it into florets, put it in the pot with a little water, set the pot to steam for two minutes and you're done. It’s important to keep in mind, though, that any vegetable, especially broccoli, can overcook quickly. 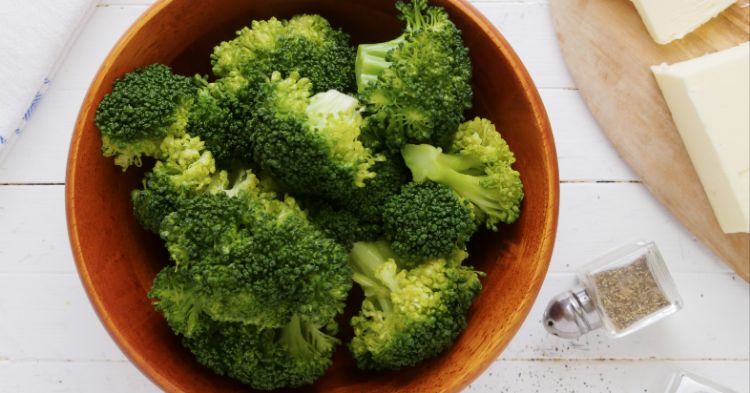 Not only should you choose a short cooking time, but you should also immediately quick release the pressure and remove the broccoli from the pot as soon as the cooking time is up. As long as it sits in the hot, steamy pot, it will continue to cook — even after you've turned the cooking function off. Put ½ cup of water in the Instant Pot. Place a steamer inside. Put the broccoli on the steamer. Close the lid and turn the valve to the sealing position. Select steam and set the timer to two minutes. As soon as the pot beeps to indicate that the cooking time is up, quick release the pressure, open the pot and remove the broccoli. Season as desired and serve hot.